What happened on the morning of that Wednesday? 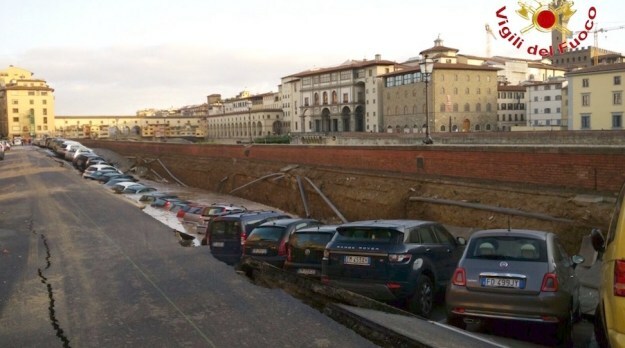 A section of the embankment of River Arno in central Florence collapsed, sending part of the road and at least 20 parked cars into a newly formed ditch. According to firefighters, the cause of the subsidence was a large water pipe (about 80 centimeters in diameter) of the aqueduct breaking; the water leaking from the pipe had leached into the ground and caused erosion. As you can see from the photos above, the situation was serious and there was considerable damage. At first, the emergency led to the interruption of the road traffic, the loss of water in a part of the city (a situation that affected the functioning of schools and services) and the removal of the cars that were involved in the collapse of the roadway. Once these first initial problems were solved we had to think about the reconstruction of the collapsed section of the Lungarno. 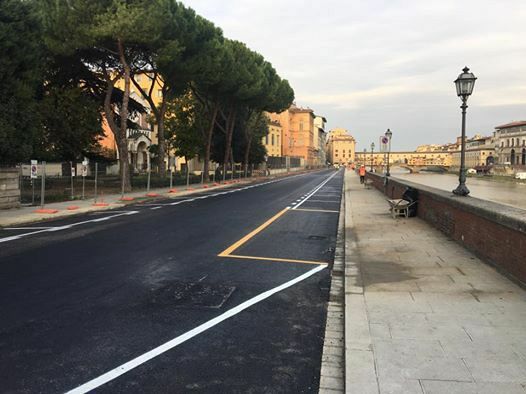 First, it was necessary to monitor the bank of the Arno to prevent any disruption caused by the collapse of the road surface. But there was a problem: on the side of the river where the chasm had formed, there was no source of electricity to use mechanical crackmeters. The problem was solved by Pizzi Instrument S.r.l., Pizzi Terra S.r.l. 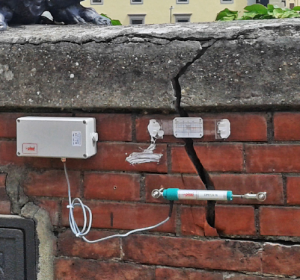 and the Department of Earth Science of the University of Florence who collaborated together using our IoT structural health monitoring solution. It is composed of a range of smart sensors and an intuitive software application, accessible remotely via PC, smartphone or tablet. 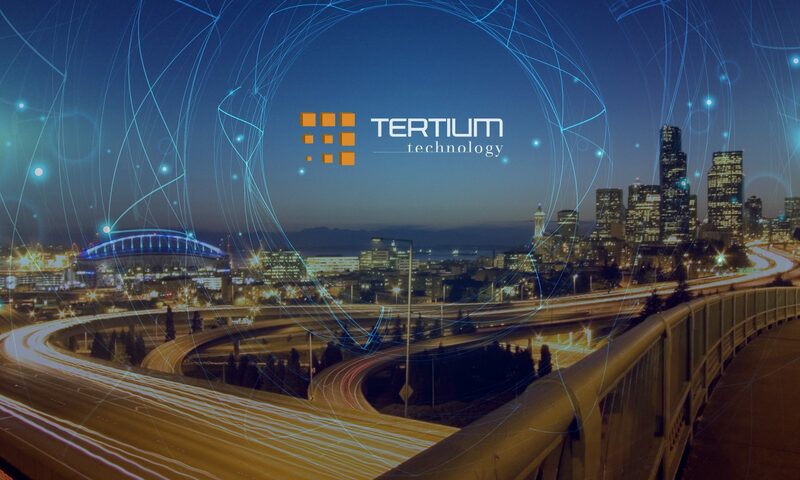 The sensors – displacement, inclination, humidity and temperature – are connected directly to the Internet. The data acquired is processed in real time into information that is easy to analyse/reuse and is available immediately on the web page of your application. Thanks to our smart solution, we were able to rapidly provide data – conveniently accessible online – than is normally obtained via mechanical crackmeters. The smart structural monitoring is one of the most important activities performed to check and assess the health of a structure. 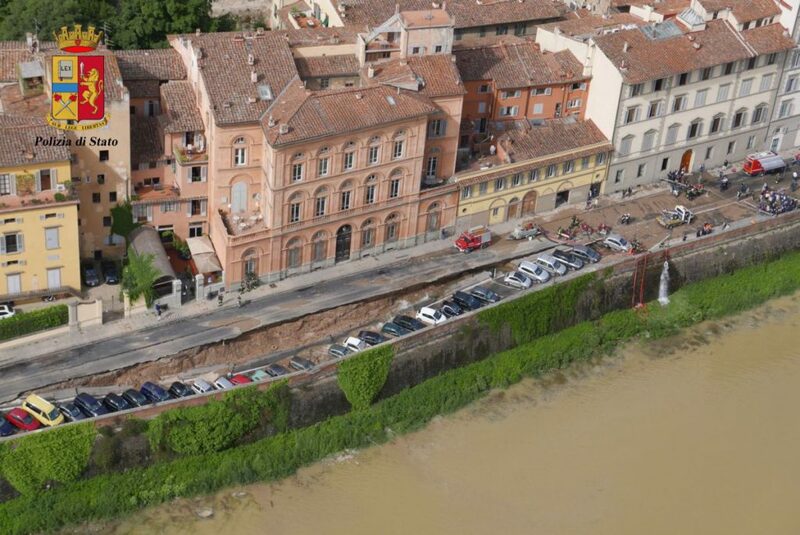 Through structural health monitoring, it was possible to assess the current state of the embankment of the Arno and to prevent further structural failures and to ensure the safety of people and buildings close to it. Next PostNext Why should companies embrace Internet of Things?